We are a 4 season farm with a destination market place which features our greenhouse annuals & perennials in spring. U-pick blueberries and raspberries create a strong summer attraction along with our extensive array of local vegetables, fruit and cheeses. We host farm to table dinners & lunches and have a weekend farm cafe. 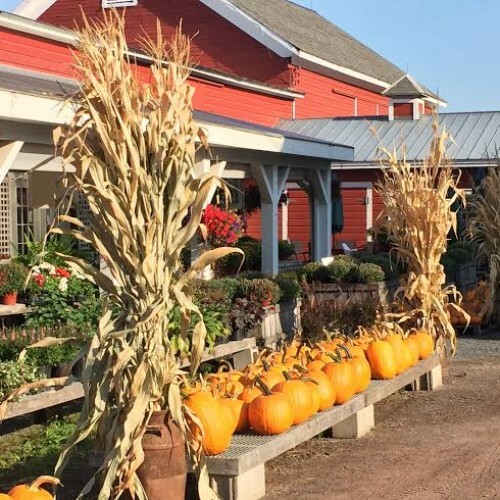 The fall harvest season boasts truckloads of winter squashes, pumpkins and gourds from our fields as well as fall mums and dried flowers. 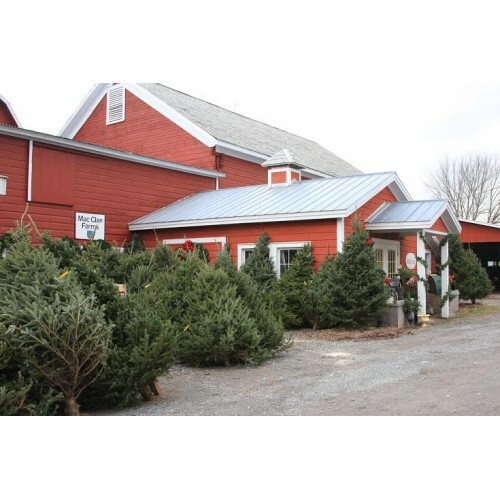 In November& December,the Gardenworks barn turns into an extensive Christmas shop with holiday decorations, trimmings and fresh evergreen wreaths, centerpieces and trees from the farm. 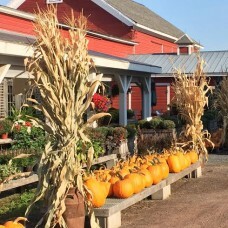 Where to Find our Products: Farm Stand: Open daily April-December 26 from 9am-5pm. 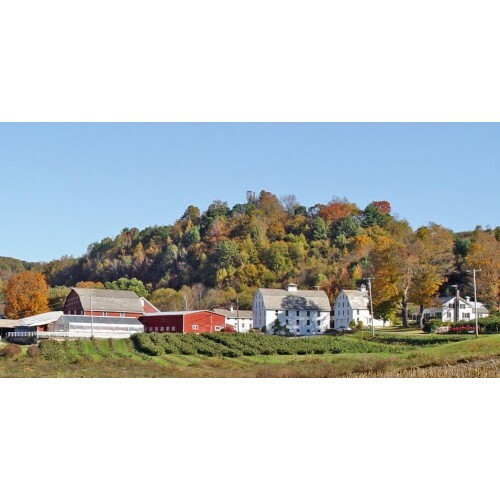 The renovated dairy barn features farm grown produce from our farm and neighboring farms as well local cheeses, honey, maple products, handicrafts and art work. Wholesale Information: Only wholesale blueberries.